We, the Church are responsible for demonstrating God’s power. 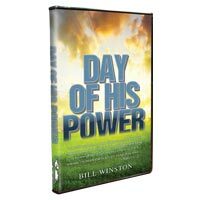 This demonstration of power is key for today’s Church to move into the place of transforming nations. The enemy only respects power and total release will not come until this display of power is revealed. Begin to manifest your Sonship today!